DRAGON BORN SAGA by K.N. Lee! You can learn about the books below plus enter to win a $10 Amazon gift card! So let's get started learning about the books! Pirates, dragons, mermaids. A new world of mythical creatures and epic adventures await. Embark on a coming of age journey that will leave you breathless. New York Times bestselling author, K.N. Lee presents Half-Blood Dragon, the first epic fantasy adventure in the Dragon Born Trilogy. Time is running out for half-blood, Rowen, a lady-in-waiting to a princess. While the two princes of the Dragon Court vie for her affection, she spends her days and nights dreaming of a future free from prejudice based on her lineage. The half-blood is not who she appears to be. As a prophet, she knows what the fate of the realm holds, and it's not the grand parties the kingdom is used to. Death is on the horizon, and Rowen sees herself as its cause. The taunts of her sleepless nights are realized when she is framed and sentenced to death for the prince's murder. For a human, there's nowhere to run and no one to turn to in a kingdom where power is tightly held by full-blooded dragon shifters. It will take a stranger from the shadows to save Rowen from an unjust execution and reveal a truth full of terrifying potential. 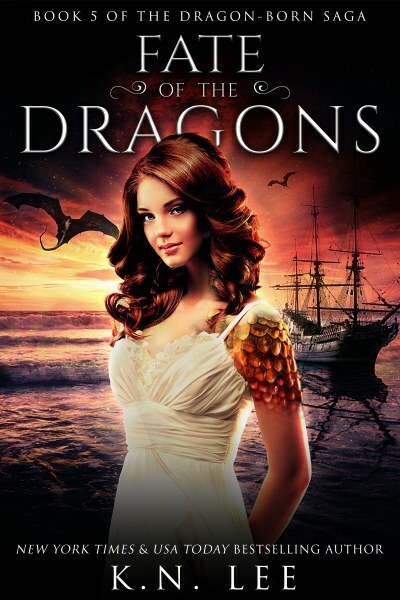 She must face her fears, navigate through dangerous lands of magical creatures, and find the courage to accept her fate, awaken her gift, and set the world on fire. Grab your copy of this action-packed sword and sorcery adventure perfect for fans of George R.R. Martin's Game of Thrones, Throne of Glass, and Brandon Sanderson's Mistborn today! While Ophelia finds herself taken to a palace far away and held hostage by the devilishly handsome Trinity brothers, her homeland plunges into chaos. The king of Withrae is at war. His queen is on her deathbed. Who will lead the Dragons as one wizard and his devious sister take the throne? 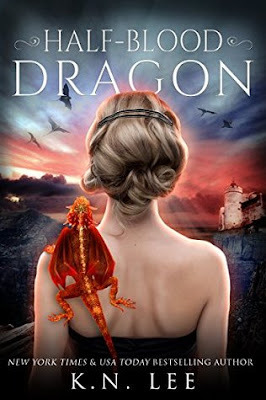 Withrae is in peril, and though Princess Noemie attempts to keep her people together, she is no match for the wizard who wants to see the Dragon nations fall. Gavin has a mission--one Rowen asked him to complete with what may be her last breath. Find the mermaid kingdom, rescue Ophelia from the brothers who rule the Trinity Islands, and reverse the curse that plagues her people. With the sorceress, Feyda by his side, he sets off on a journey that might very well save the entire world. New York Times bestselling author, K.N. Lee brings a reverse harem legend perfect for young adults and adults who love a high fantasy, sword and sorcery adventure! K.N. Lee is a New York Times and USA Today bestselling author. She is the author of the Dragon-Born Saga, Eura Chronicles, Wonderland University, and the Chronicles of Koa series. When she is not writing twisted urban fantasy, epic tales of dragons, pirates, and mermaids, and dark poetry, she does a great deal of traveling and spending time with her family. Wannabe rockstar, foreign language enthusiast, and anime geek, K.N. Lee also enjoys gaming and sketching. 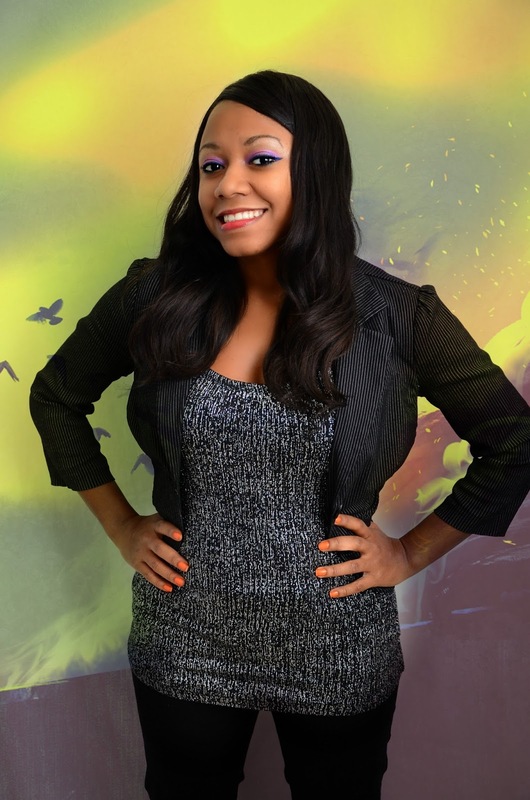 She is a winner of the Elevate Lifestyle Top 30 Under 30 "Future Leaders of Charlotte" award for her success as a writer, business owner, and for community service. She is signed with Captive Quill Press and Patchwork Press and represented by Hershman Rights Management. K.N. Lee loves hearing from fans and readers.